Can you believe we’re only a day away from the new cover reveal!? 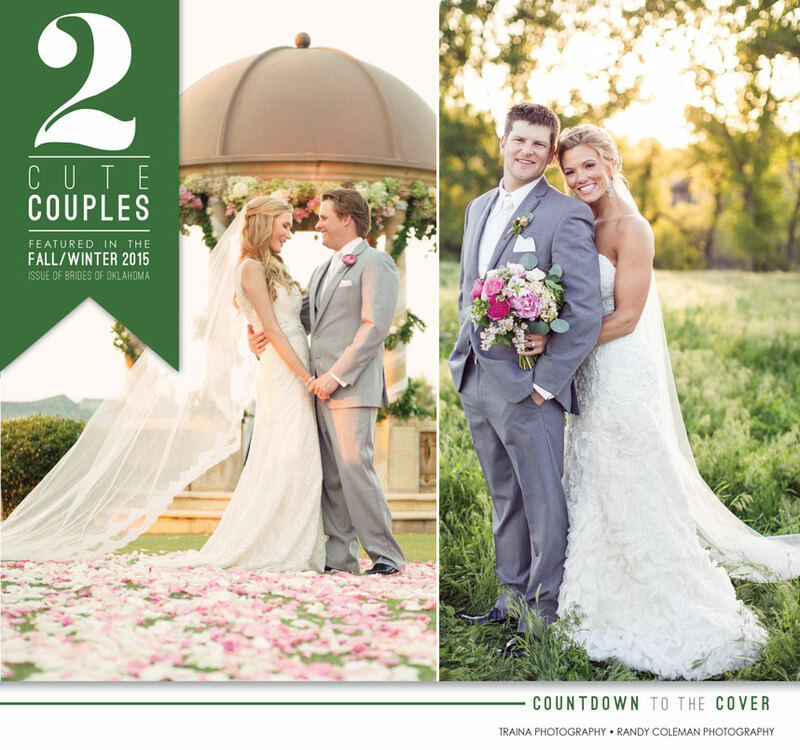 As the countdown continues, today we’re sharing two stunning Oklahoma couples whose beautiful wedding announcements can be found in the new mag. We are so thankful for all the amazing Oklahoma weddings we have the privilege of sharing and can’t wait for you to see every last one. Be one of the very firsts to get your hands on the new issue before it hits newsstands! Pre-orders start tomorrow and in honor of our cover reveal, you’ll get free shipping and this special new issue delivered right to your doorstep before you can even grab a copy in stores. Cheers – and stay tuned!